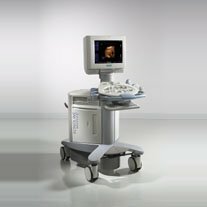 MRI Depot has a huge selection of pre-owned Ultrasound systems and parts for you to choose from. Most systems come with warranty. Custom configurations are also available at your request. We support most manufacturer makes and models. Please complete the form below to receive a full list of ultrasound systems available. MRI Equipment - MRI Depot is your number one source for pre-owned MRI & CT and all other diagnostic imaging equipment!